It is with great sadness that the family of WC Green of Helena, AL announce he went to be with the Lord on Sunday Nov. 25th, 2018 at the age of 90 years old. WC Green retired from US Steel after 35 years as a maintenance supervisor. He was an amazing Christian man who was involved in church as long as he was physically able to and cherished praising the Lord. 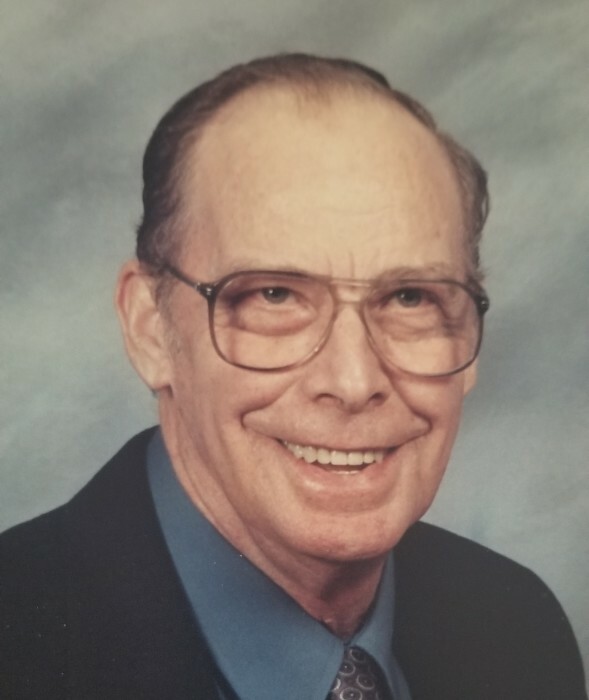 He loved his family very much and always left a special place in the heart of anyone he met and was a wonderful caretaker of his wife Billie Jo while she had Alzheimer's. He was preceded in death by his beloved wife Billie Jo Green. He will be lovingly remembered his daughter and caretaker Gail Green; his grandchildren, Angela Green, Jennifer Cobb, Kristina Cain, and Regina Green; his great-grandchildren, Westin Cohen "WC Jr." Green, Fabiana Rosado, Larry Triplett Jr, Kierra and Jayla Ferguson, Adam and Mackenzie Cain, and Xerres and Bridin Green; his sisters, Mary Craft, Louise Fox, and Marion Graves; and numerous nieces and nephews. The family will receive friends from 12-1, Thursday, November 29, 2018, at Currie-Jefferson Funeral Home, Hwy 150 in Hoover. Funeral will follow at 1 PM in the chapel, Jim Mills officiating. Interment will be in Jefferson Memorial Gardens, South. The family would like to say a special "thank you" to his daughter Gail, who took full time care of him for the last 6 years. Memorial donations may be made to the Alzheimer's Association.